A low energy and long life alternative to the standard GU10 bulb. Using only 6 watts it provides around 520 lumens or the equivalent of about 50 standard watts. 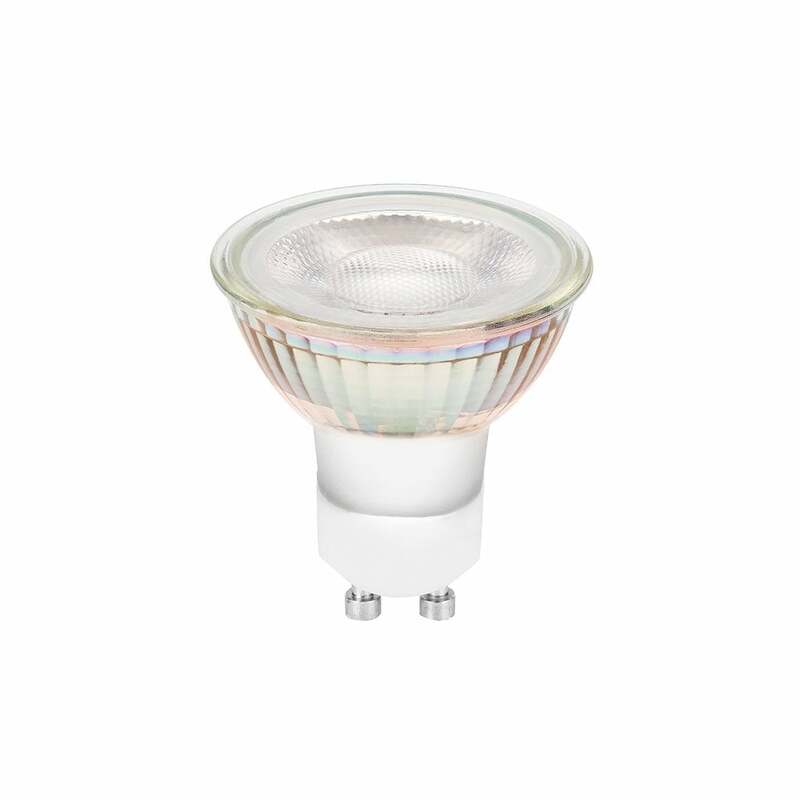 It has a warm white colour temperature to match the traditional halogen colour and is suitable for use in standard GU10 fittings.